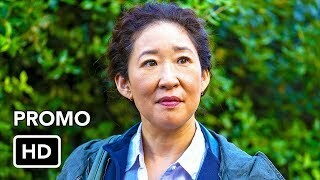 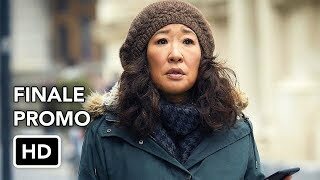 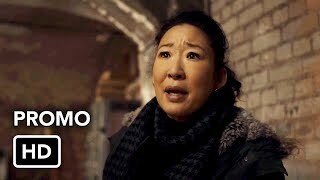 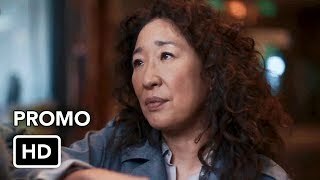 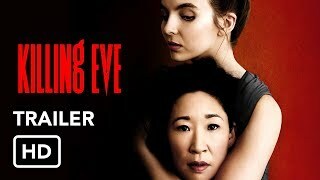 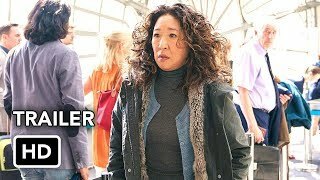 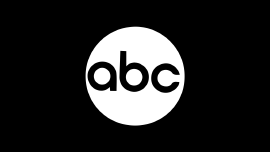 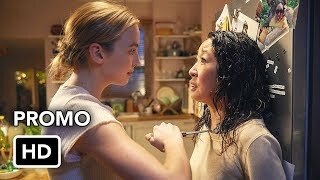 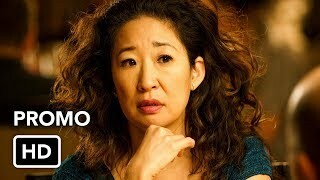 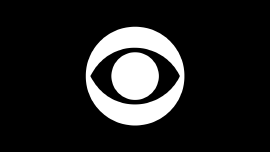 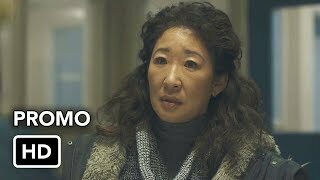 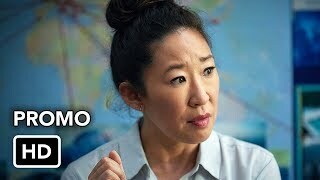 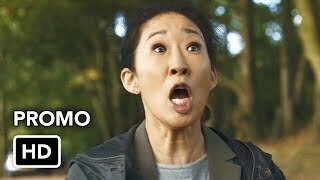 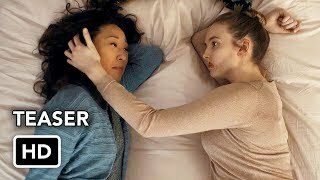 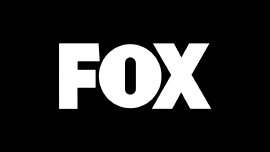 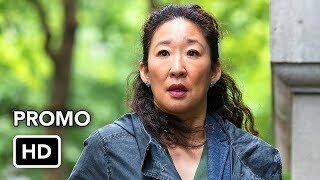 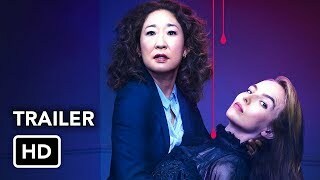 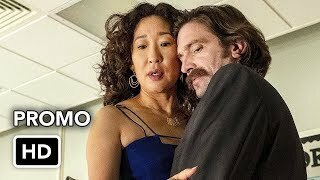 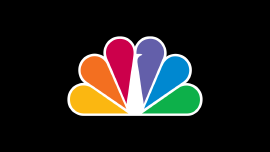 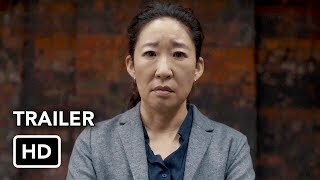 Killing Eve centers on two women; Eve (Sandra Oh) is a bored, whip-smart, pay-grade MI5 security officer whose desk-bound job doesn't fulfill her fantasies of being a spy. 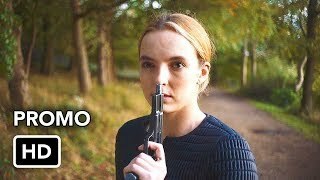 Villanelle (Jodie Comer) is a mercurial, talented killer who clings to the luxuries her violent job affords her. 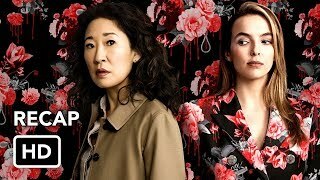 Killing Eve topples the typical spy-action thriller as these two fiercely intelligent women, equally obsessed with each other, go head to head in an epic game of cat and mouse.